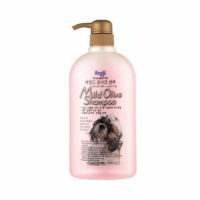 Forbis one of the global leading brands for pet care and grooming products. 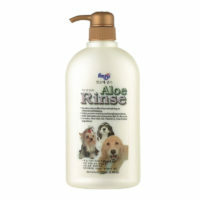 Specializing in pet shampoo, conditioners, coloring agents and rinse meant for the healthiest and adorable pets. Forbis products has been termed as one of the best in the show. The name Forbis has been abbreviated from the word ‘biz’, meaning the best in the field or show. 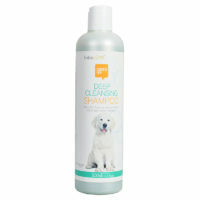 The word biz is used for the best price given to the best pet in a particular show. The brand Forbis falls under the company Forcans Inc. established in 1999, after 10 years of experience and research in pet care sector. Forcans is devoted to promote health and happiness of companion animals focusing heavily on research, development, and environment friendly administration system. 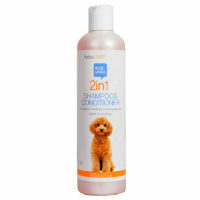 They export large range of pet products including shampoo & conditioners, grooming, dental care and snacks product internationally under well known brand name such as Forcans, Forbis, Perianth and Probis. In 2012, Forbis products were reformulated with improved production method and new packaging. Forcan give high priority to quality, all their manufacturing follows thorough GMP process. Their development of production technology by out of box thinking and continuous effort for cost reduction. 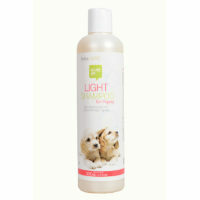 Assures customer satisfaction for high quality at best price. Apart from this, Forcan practices "love of co-existence” and take lead in practicing animal love and developing environment for animal love. They believe, those pets who lead a daily life with us and share their life with us, should be securely positioned as one of our companions in life. 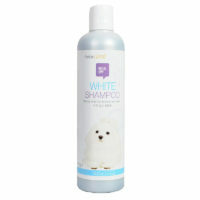 As they remains committed to be true and conscientious company, for your pet's health and happy life.